High cholesterol can wreak absolute havoc with your body, seriously increasing your risk of cardiovascular and metabolic diseases. Keeping a healthy diet is vital in keeping your heart strong, so it’s time we talk about the absolute best foods for high cholesterol. Because even though it may be hard to believe, eating certain foods can help regulate your cholesterol levels. To understand how, we first need to take a detour into what cholesterol is and how it interacts with your body! What Does Cholesterol Do in Your Body? What are the Common Causes of High Cholesterol? How is Cholesterol Linked to Heart Disease? How is Cholesterol Linked to Diet? Cholesterol is a specific type of fat found within your body. It has a somewhat wax-like texture and is produced in your liver. 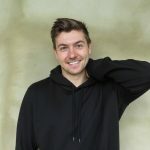 Despite getting a bad rap, cholesterol actually plays a number of important roles in keeping you healthy (which I touch on in more detail below). Now, given that cholesterol is a type of fat, it can’t dissolve in liquids, such as blood. This means that cholesterol is not able to travel around the body by itself. In order to transport cholesterol, your liver has to produce unique compounds called lipoproteins. Structure of Cholesterol. Source: Wikimedia. Image is in the public domain. As their name aptly suggests, lipoproteins are made from both fat and protein (lipo comes from the Greek for fat and protein means protein!). The fat part of lipoproteins let them grab onto fats, like cholesterol and triglycerides. The protein part lets them dissolve in blood and travel around your body via your bloodstream. Low-density lipoprotein (LDL) cholesterol is often considered “bad cholesterol”. This is because LDL carries cholesterol away from the liver and into the rest of the body. If you have too much LDL carrying cholesterol into your body, it can actually contribute to the buildup of plaque on the walls of your arteries (a disease called atherosclerosis). The buildup is commonly called “cholesterol plaque”, and its accumulation can wreak havoc with your health. As cholesterol plaque builds up, it causes your arteries to narrow. Narrower arteries, in turn, reduce blood flow, raising your risk of blood clots, heart attacks, and strokes, and can contribute to the onset of metabolic disease. So, in short, too much LDL cholesterol is bad news. This type of cholesterol is commonly known as “good cholesterol” because it actually helps protect your health. HDL cholesterol transports LDL cholesterol out of the blood, back to your liver. Your liver then breaks the cholesterol down and sends it to your intestines for removal from your body. As you can imagine, this prevents the buildup of plaque in the walls of your arteries, lowering your risk of cardiovascular and metabolic disease. 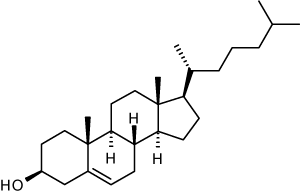 As I already alluded to above, cholesterol is actually an incredibly important compound. It plays numerous roles within the human body, ensuring normal health and function. That’s why your liver goes through all the trouble of making LDL to send around your body in the first place! Obviously, having healthy amounts of cholesterol is pretty important for your health. I could seriously write an entire series of articles on the causes high cholesterol, and the mechanisms behind them! That, of course, would be totally impractical to stick in the middle of this piece! So, I have tried to keep this section somewhat brief, outlining only the main drivers for high cholesterol. Many other factors, however, do play important roles in determining your blood cholesterol levels, as well. Studies show that eating a diet high in trans fats (found in highly processed “junk” foods) leads to elevated LDL levels. I should also note that animal foods that are high in cholesterol (such as red meat and full-fat dairy products) and can also increase your total cholesterol — although this often comes with an increase in “good” HDL cholesterol, as well. Studies show that having a body mass index (BMI) of 30 or higher significantly increases your risk of developing high blood cholesterol. A large waist circumference is a marker of abdominal obesity. Data clearly shows that the risk of developing high cholesterol increases if you are a man with a waist circumference larger than 40 inches (102 centimeters) or a woman with a waist circumference larger than 35 inches (89 centimeters). Research indicates that exercise can increase HDL cholesterol and lower LDL cholesterol. Physical inactivity appears to have the opposite effect. Like many of the above points, smoking can reduce HDL cholesterol and increase arterial plaque buildup, a symptom indicative of high LDL cholesterol levels. Research clearly links high blood sugar levels with higher LDL cholesterol levels and lower HDL cholesterol levels. One of the interesting things about high cholesterol is that it doesn’t really cause any symptoms in-and-of-itself. In fact, the very first sign of high cholesterol is often a heart attack or stroke. That is, obviously, not the way you want to find out you have high cholesterol! With no obvious symptoms before things are very serious, a blood test is really the only way to know if you have high cholesterol in time to protect your health. According to most health organizations, high blood cholesterol is a total blood cholesterol level of more than 240 milligrams per deciliter (mg/dL). I strongly recommend getting a blood cholesterol test to make sure you aren’t above this cut-off point, especially if you have any of the above risk factors, or if high cholesterol runs in your family. When it comes to cholesterol, it’s definitely better to be safe than sorry. As I already touched on in briefly above, if there is too much LDL cholesterol in your blood, it can accumulate on the walls of your arteries. This process of accumulation is known as atherosclerosis, which is itself considered a form of cardiovascular disease. In atherosclerosis, your arteries become narrowed and blood flow both to your heart and around your body becomes restricted and slow. 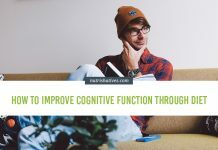 This means that the heart has to work harder than it normally would transport blood, placing it under some serious, and undue, stress, and putting you at risk for a heart attack or stroke. 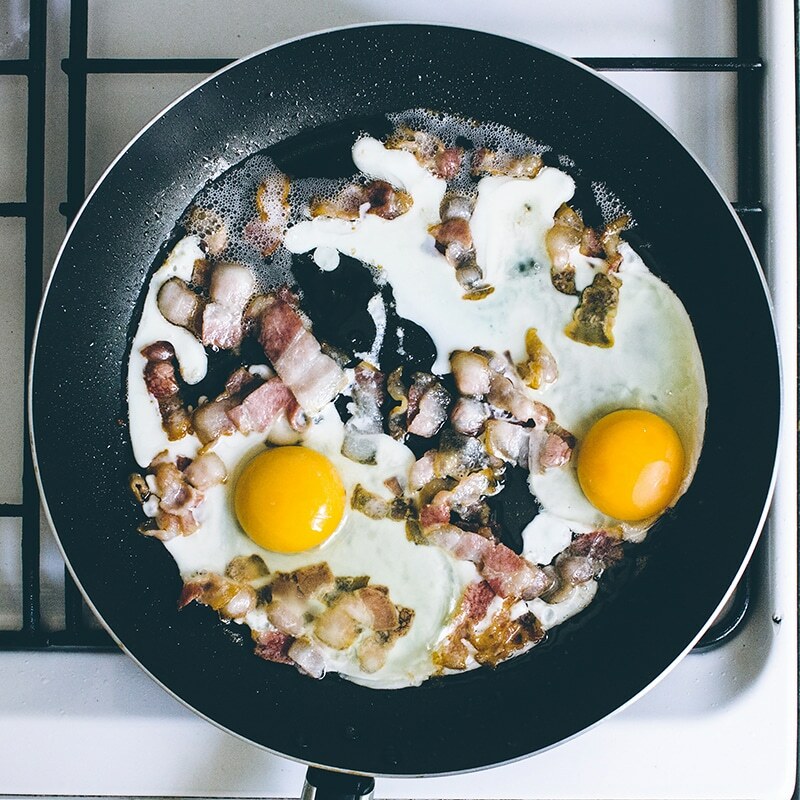 While it may seem logical that over-consuming dietary cholesterol naturally results in an increase in blood cholesterol levels, that isn’t really how it works. You see, under normal circumstances, your body regulates the amount of cholesterol in your blood. For example, if you start eating less cholesterol, your body usually makes more to ensure you have enough. Conversely, when you eat more cholesterol, your body usually makes less. This means that, under normal circumstances, your blood cholesterol levels should stay steady, regardless of how much cholesterol you eat. And, indeed, studies regularly show that foods high in dietary cholesterol have a very little impact on blood cholesterol levels in most people. The reason I say most people is because this precise balancing act doesn’t work as well for everyone. Some people do see an increase in blood cholesterol after eating a diet high in cholesterol for a while. These individuals are called “hyper-responders” by doctors and scientists and are thought to make up around 25% of the population. Interestingly, these hyper-responders often see an increase in HDL cholesterol along with an increase in their LDL cholesterol. This may suggest that the increases are not as detrimental to health as the increases caused by other dietary patterns. Nevertheless, if you are a hyper-responder, a high-cholesterol diet may be risky for your blood cholesterol levels and your health. As you’re probably aware, fat is one of the three primary macronutrients in your diet. 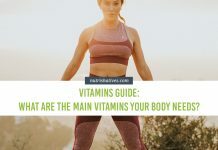 Broken down and absorbed as fatty acids in the digestive system, these compounds can be used for fuel, and help maintain numerous physiological processes in your body. Dietary fat can also be classified into four distinct types — saturated, monounsaturated, polyunsaturated, and trans fats — each of which has different effect on your cholesterol levels. Saturated fats are found in high amounts in red meats, animal products, dairy products (such as milk, butter, and cream), and natural coconut oil. Fatty acids derived from saturated fat are used to make key hormones such as testosterone and progesterone. For a long time, saturated fat was thought to be one of the primary drivers for both high cholesterol and cardiovascular disease. Recent research, however, suggest that this may not actually be the case. There is evidence to suggest that the consumption of saturated fats can actually increase the amount of HDL cholesterol in the body. Additionally, it has been shown to increase the size of LDL cholesterol within the blood. While this may not sound like a good thing, it is actually quite positive. Small LDL particles are more likely to become stuck to the walls of your arteries, while large molecules are easier to remove from the blood. Monounsaturated fats are often considered “healthy fats”, and are found in nuts, avocados, and olive oil. The consumption of these fats may be able to improve blood cholesterol levels considerably. This includes a reduction in LDL cholesterol and an increase in HDL cholesterol. From top to bottom: structure of a saturated, monounsaturated, polyunsaturated and trans fat. Source: Wikimedia. Images are in the public domain. These fats are another type of fat that is found naturally in seafood, nuts, and seeds. 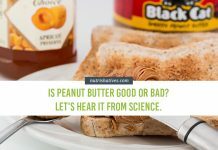 Polyunsaturated fatty acids from natural sources appear to act in a similar fashion to monounsaturated fats, albeit to a lesser degree. Their consumption has been shown to cause slight improvements in blood LDL and HDL cholesterol levels. Trans fat is widely regarded as the worst kind of fat for health. Now, I should note that “natural trans fats” have been part of the human diet for millennia and are found in red meat and other animal products. These fats are also known as ruminant trans fats and don’t appear to have a particularly negative impact on blood cholesterol. However, ruminant fats are not the only types of trans fat that are found in the diet. We also have industrial trans fats. These harmful compounds are produced by pumping hydrogen molecules into vegetable oils. This changes the chemical structure of the oil, turning it from a liquid into a solid as a way to increase its shelf-life. The consumption of industrial trans fats have been shown to cause significant increases in LDL cholesterol and they are terrible for your health! Fiber is a unique type of carbohydrate found exclusively in plant foods. I say unique because fiber is not actually broken down in the gut by human digestive enzymes. As it is not digested, it’s is also not absorbed into your body. Instead, the healthy bacteria within your gut ferment it, using it to produce energy and health-boosting short-chain fatty acids (SCFAs). Fiber is found in high amounts in fruits, vegetables, whole grains, nuts, and legumes. Consuming large amounts of fiber from these whole plant foods has been shown significantly reduce total cholesterol levels and LDL cholesterol levels. As a result, fiber is one of the most effective foods for improving your cholesterol profile. Unfortunately, it appears that you can’t reverse cholesterol plaque buildup entirely. We know that this plaque build-up is the result of LDL cholesterol particles attaching themselves to the walls of the arteries, in which it becomes both firm and “sticky” (for lack of a better word!) Once they are attached to the arteries, they are unlikely to ever be removed completely. They can, however, become smaller. By improving diet, exercise, and the other lifestyle factors mentioned above, you can reduce the amount of cholesterol in the LDL molecules attached to the arterial wall. This will obviously reduce the severity of the plaque buildup, and go a very long way inif “re-opening” the arteries. So, if you have been diagnosed with atherosclerosis, it’s not all doom and gloom. 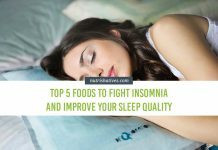 You can certainly take some key steps to stop its progression, reduce its severity, and vastly improve your health in the process. And it all starts with diet! Diet is hands down one of the most effective ways to help you reduce high cholesterol. The amount of cholesterol, fat, and fiber you eat can have huge effects on what your blood cholesterol levels look like, and how at risk your heart is! What foods, in particular, contain these cholesterol-manipulating nutrients? I’m so glad that you asked! There are a number of foods that contain cholesterol-raising cholesterol and fats and have been shown to actually increase cholesterol levels in human studies. If your goal is to lower your blood cholesterol, then avoiding these foods at all cost should be priority number 1! Despite their widespread use, canola oil (and other processed vegetable oils) are arguably some of the unhealthiest foods on the planet. During production, canola oil undergoes deodorization. It is, technically, a partially-hydrogenated oil. 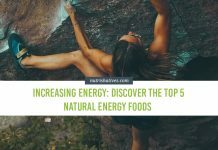 This process of hydrogenation increases the amount of trans fats that the oil contains, which, as we know, is a surefire way to increase both total and LDL cholesterol levels. Some great alternatives to canola oil are coconut and olive oils. 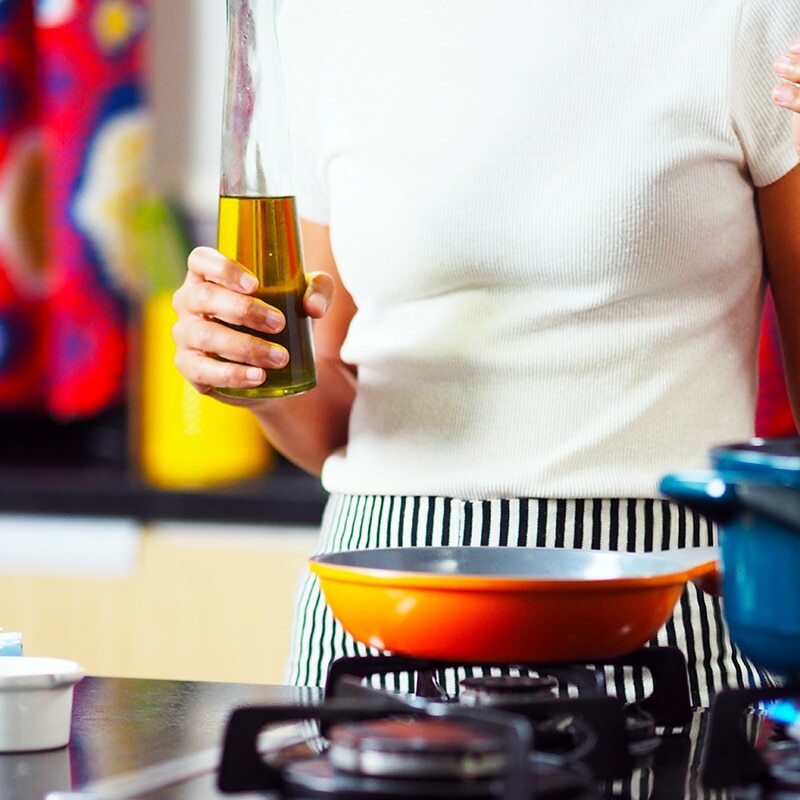 You can use these oils in cooking in the exact same manner as canola oil, and they are full of health-boosting monounsaturated and polyunsaturated fats. You can also just cook without using oil at all! 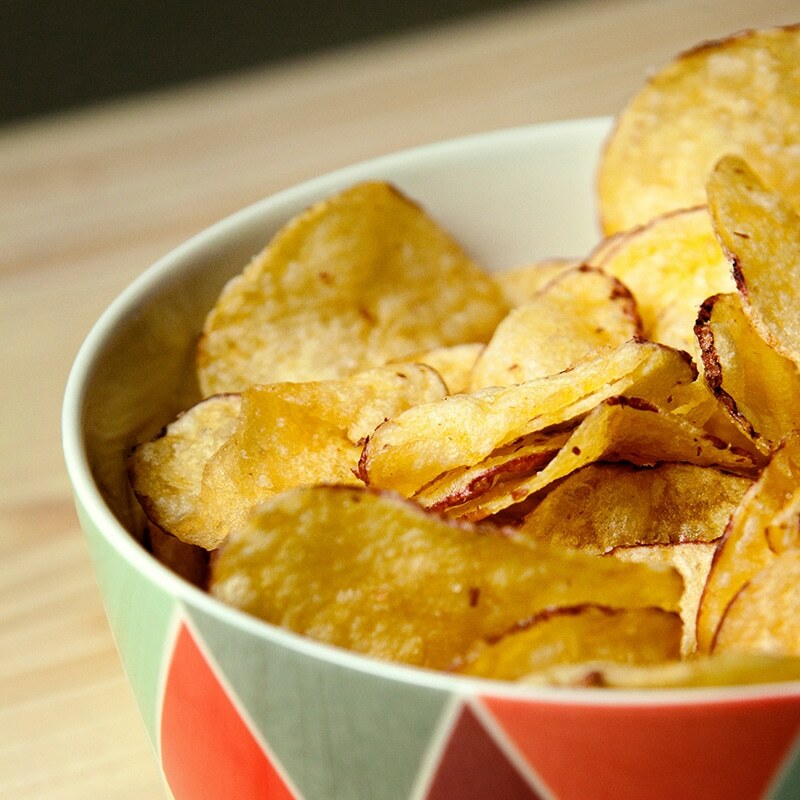 This may be heartbreaking for some, but potato chips are another food that you should really avoid if your goal is to lower your cholesterol levels. Potato chips have practically no nutritional value. They also contain an abundance of highly processed saturated fats and some brands even contain trans fats! This means that they have the potential to really raise LDL cholesterol levels. For those of you who don’t want to give up on potato chips completely, check out this recipe from Genius Kitchen. Using nothing but thinly sliced sweet potato and a dash of olive oil, this healthy recipe will let you curb any chip cravings without chucking your cholesterol levels out of whack. Don’t get me wrong — packaged cookies taste delicious. That is (in my mind, anyway) an indisputable fact. Unfortunately, they are also overflowing with highly processed sugars. There is strong evidence to suggest that increased consumption of highly processed carbohydrates can lead to both increased cholesterol levels and an increased risk of obesity (which, as we know, further increases high-cholesterol risk). Can’t imagine ditching cookies altogether for the sake of your cholesterol levels? 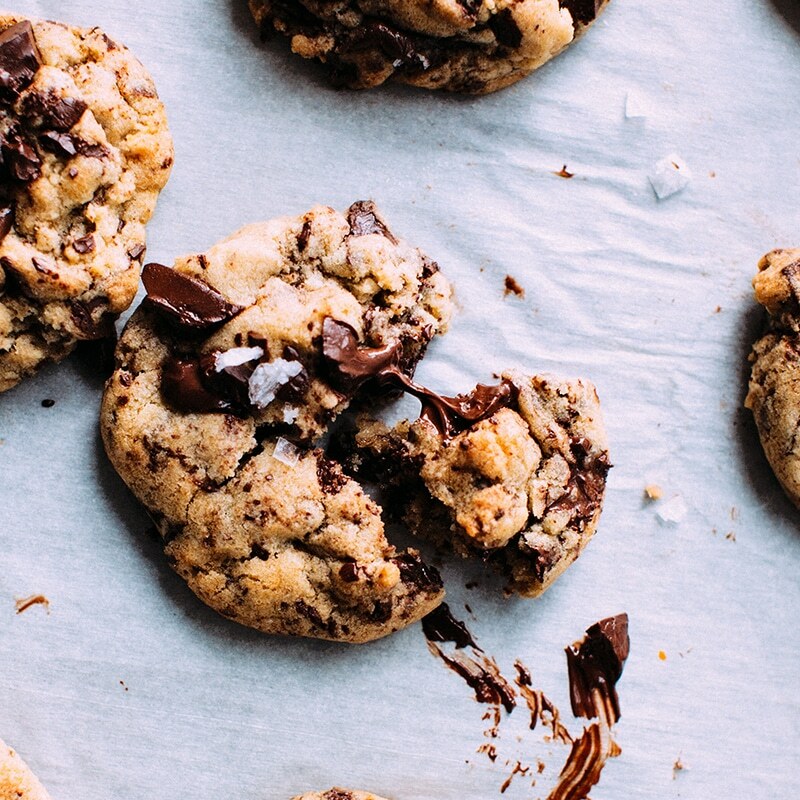 This amazing cookie recipe by Minimalist Baker has you covered. Substituting normal flour for almond flour, and using coconut sugar rather than white sugar, it offers a delicious and healthy alternative to packaged, cholesterol-raising cookies. Just for the record, this hurts me as much to write as (I can only assume) it hurts you to read. But, unfortunately, processed meats, like bacon, are bad news for your cholesterol levels. Not only are they full to the brim with heavily processed saturated fats, but they also contain harmful preservatives. The result? Consuming them can cause a large increase in LDL cholesterol. If you’re a bacon junky, but want to bring your cholesterol down, you can enjoy all the crispy, salty flavor by making this great vegan bacon alternative by Genius Kitchen (again!). This homemade bacon recipe uses tofu and vegan yeast to create a bacon-y treat that you can barely tell apart from the real thing! Studies show that dairy has a negative impact on blood cholesterol levels. Dairy is loaded with saturated fats that can increase LDL cholesterol. As a result, you should avoid milk consumption if you’re looking to reduce your blood cholesterol levels. 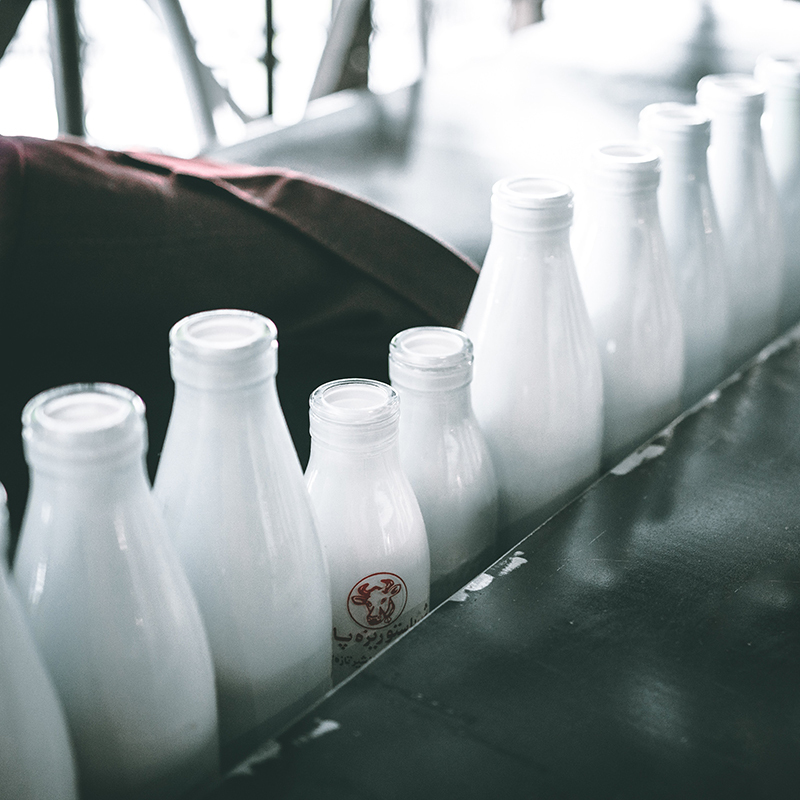 Some great health-boosting alternatives to traditional dairy milk include almond milk, soy milk and, of course, our famous homemade cashew milk! Despite white bread being a dietary staple for generations, recent evidence suggests that it isn’t really all that good for you. White bread uses wheat that has been processed beyond recognition. This essentially leaves a product that is full of easily digestible carbohydrates and has next to no real nutritional value. With this in mind, it likely won’t surprise you to learn that consuming white bread reduces HDL cholesterol and increases LDL cholesterol. Rye bread appears to be the perfect alternative to cholesterol-raising white bread, as it has the ability to actually lower LDL and total cholesterol levels. Although store-bought rye bread is a good option, you can also try making it home. Here is a great rye bread recipe from The Stay at Home Chef. If you’re looking to lower your cholesterol levels, then avoiding the above foods is a great place to start. Keeping your blood cholesterol levels from going up further is, however, only half of the battle. You want to get your high levels to start coming down! Luckily, there are foods for that, too! Studies show specific foods can directly lower blood cholesterol, making them the perfect addition to a cholesterol-lowering diet. Here’s an interesting fact for you: avocados are technically a fruit (albeit weird looking ones). 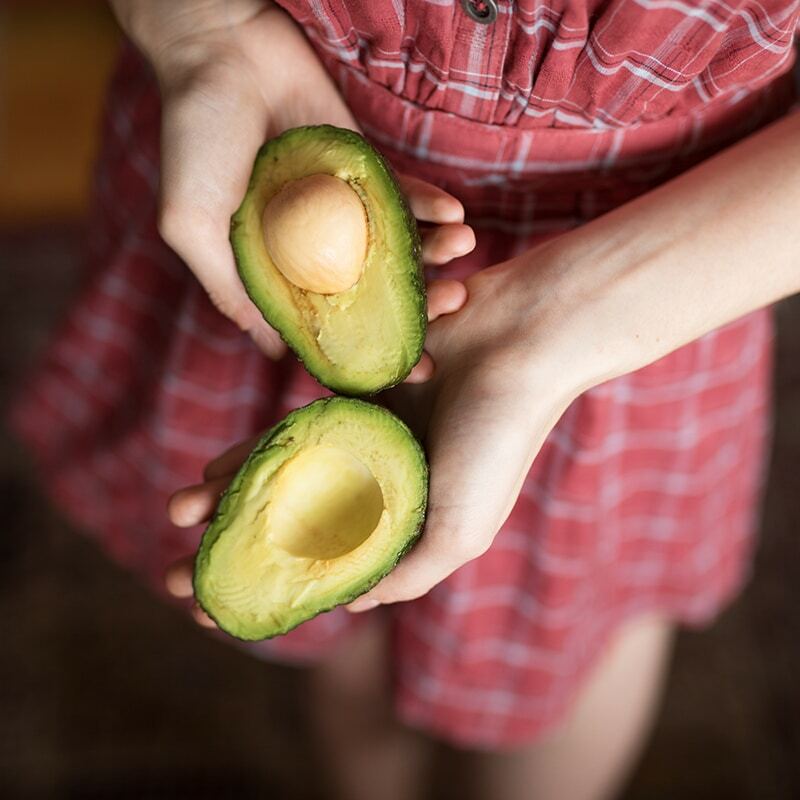 Avocados are one of the most nutrient-dense foods on the planet, including a heaping portion of healthy monounsaturated fats and an abundance of healthy fiber in every bite. Presumably via the effects of that healthy fat and fiber, avocado consumption may significantly lower both blood LDL cholesterol and total cholesterol. On the hunt for a unique way to get avocado into your diet (rather than the usual guacamole)? I have the perfect option: this incredible avocado-kiwi smoothie from Just Short of Crazy! It is delicious and chock-full of cholesterol-lowering superfoods. Easily recognized by their bright-red coloring, these little pockets of health-boosting goodness are positively loaded with healthy plant-based protein and abundance of fiber. 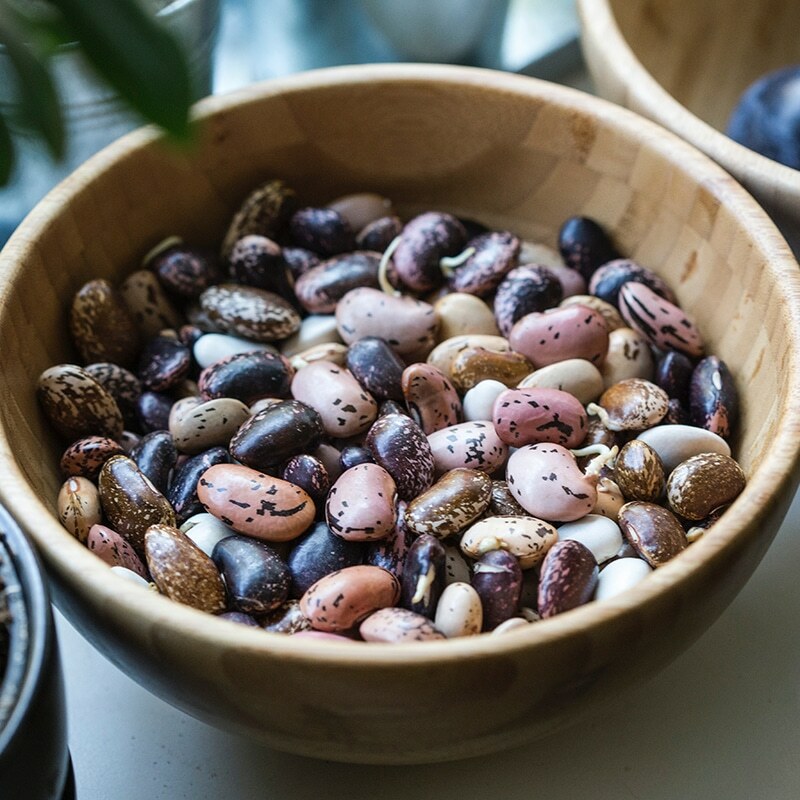 Studies clearly show that consumption of kidney beans (and essentially all legumes, for that matter) can cause significant reductions in LDL cholesterol. Kidney beans (or other legumes, if you’re not a fan of kidney beans) are a must-have in a cholesterol-lowering diet! If you’re not quite sure how to go about actually getting them into your diet, I recommend trying out this great high protein kidney bean salad by Hurry The Food Up to get you started. It’s awesome! Salmon are not only of the tastiest fish on the planet, but they also one of the healthiest. 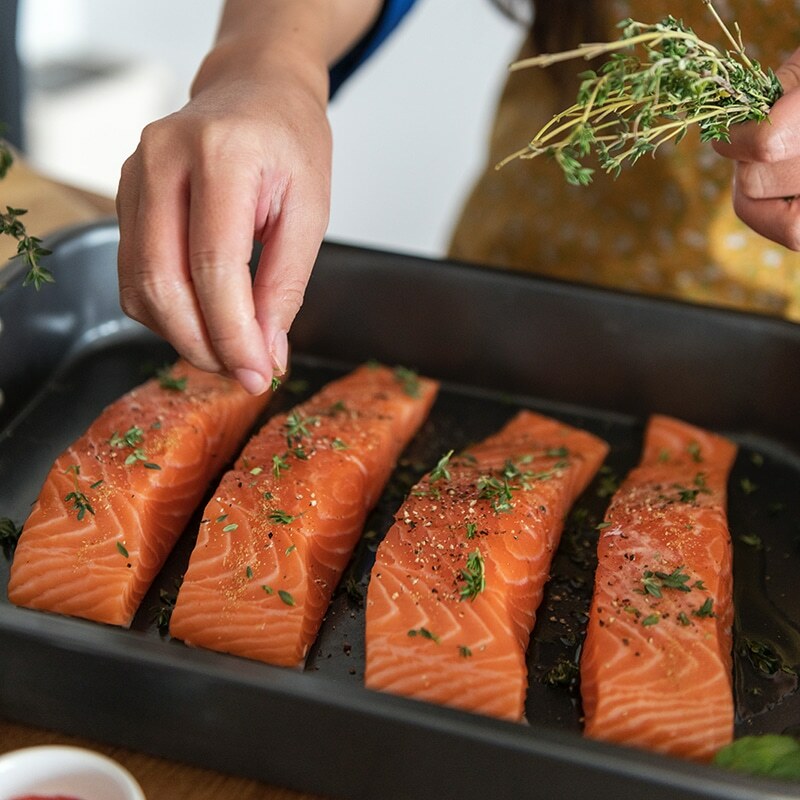 Loaded with healthy fats, called omega-3 polyunsaturated fatty acids, eating salmon has been shown to cause large reductions in LDL cholesterol and increases in healthy HDL cholesterol. Need salmon-dinner inspiration? This simple one-pan salmon dish by iFoodReal is the perfect solution. Using a cholesterol-lowering cocktail of ingredients including fresh salmon, butternut pumpkin, and avocado oil, this recipe creates the perfect, delicious healthy-cholesterol dinner! 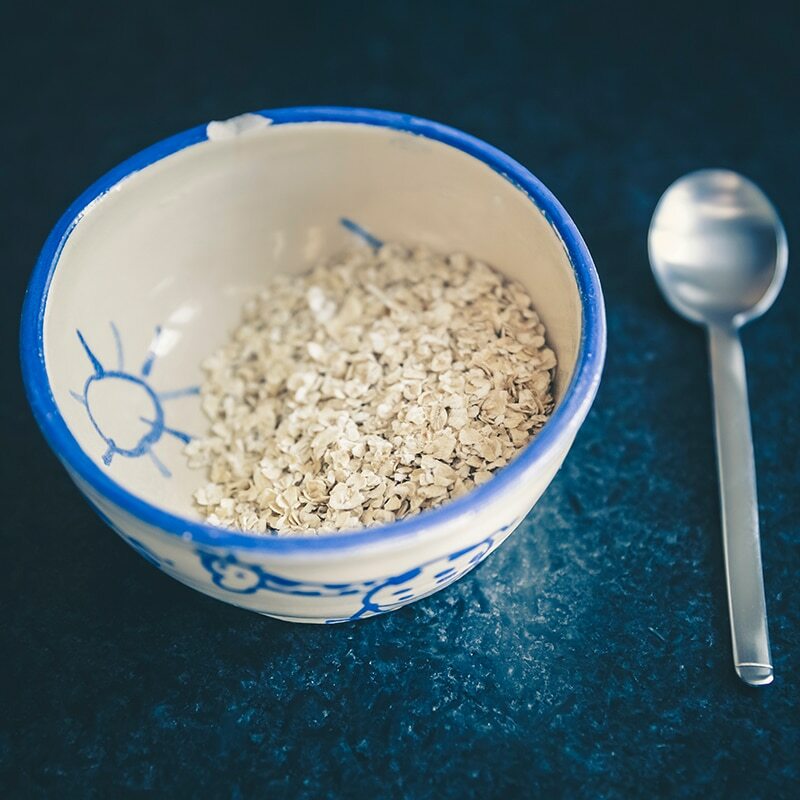 Oats have been a staple food for centuries. And why shouldn’t they be? Delicious, extremely easy to prepare, and incredibly healthy, oats are really a superfood. These amazing little whole grains are full to the brim with essential vitamins and minerals and provide a potent portion of fiber every single serving. Importantly for us, they have also been clinically shown to cause a huge decrease in blood LDL cholesterol when eaten regularly. Not a fan of plain old oatmeal? Try this easy banana chocolate oatmeal by Chocolate Covered Katie! 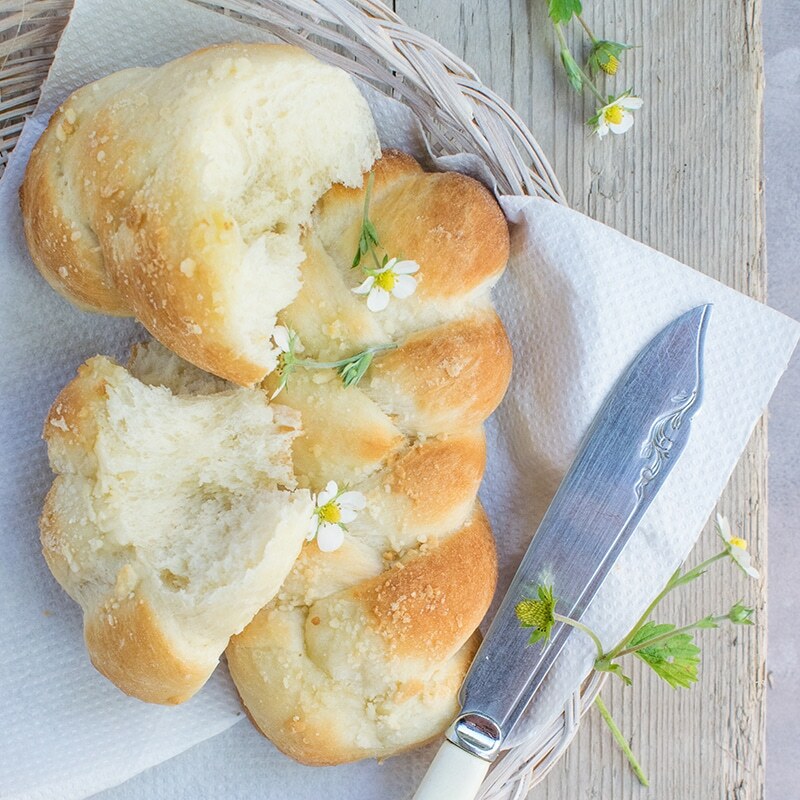 It is one of our favorites and barely takes 5 minutes to make! Strawberries are more than just a tasty little snack. They are absolutely chock-full of potent antioxidants, powerful anti-inflammatory compounds and number of key vitamins and minerals. 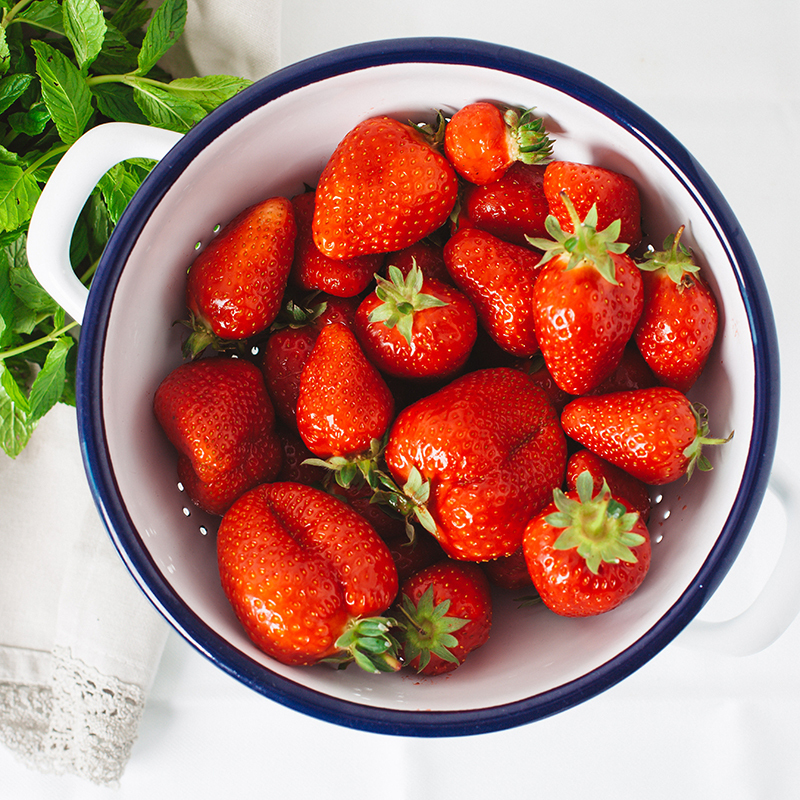 These healthy nutrients are thought to be responsible for strawberries’ clinically proven ability to reduce LDL cholesterol levels without interfering with the amount of good HDL cholesterol in your blood. If you’re on the hunt for new ways to get some strawberries into your day, one of the tastiest strawberry recipes ever is this amazing strawberry banana smoothie by Gimme Some Oven that I totally recommend giving a shot. Chia seeds were once an essential part of the Aztec and Mayan diet. 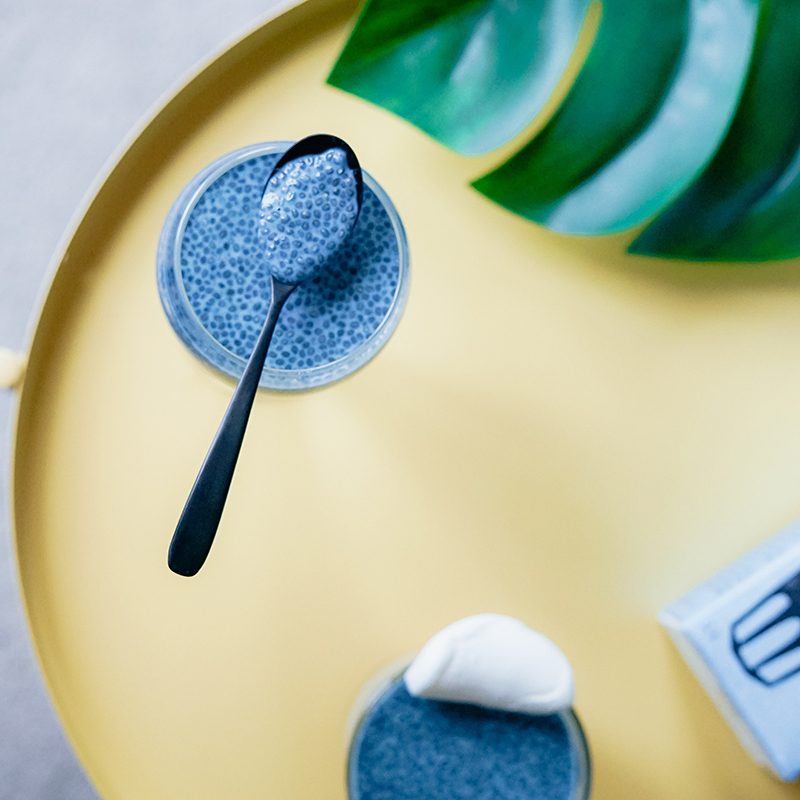 Thought to boost health, endurance, and energy, the word chia actually loosely translates to the word strength in the Mayan language. And it appears that they were onto something. Chia seeds are full of numerous vitamins and mineral, packed with health-boosting antioxidants and are overloaded with fiber and omega 3 fatty acids. All these amazing nutrients help explain why consuming chia seeds can rapidly reduce blood cholesterol levels. You can sprinkle chia seeds on top of your oats in the morning, or put them in sweet dishes like puddings. Try this healthy chia seed pudding by eating Bird Food for a unique cholesterol-lowering breakfast! And, finally, we have walnuts. 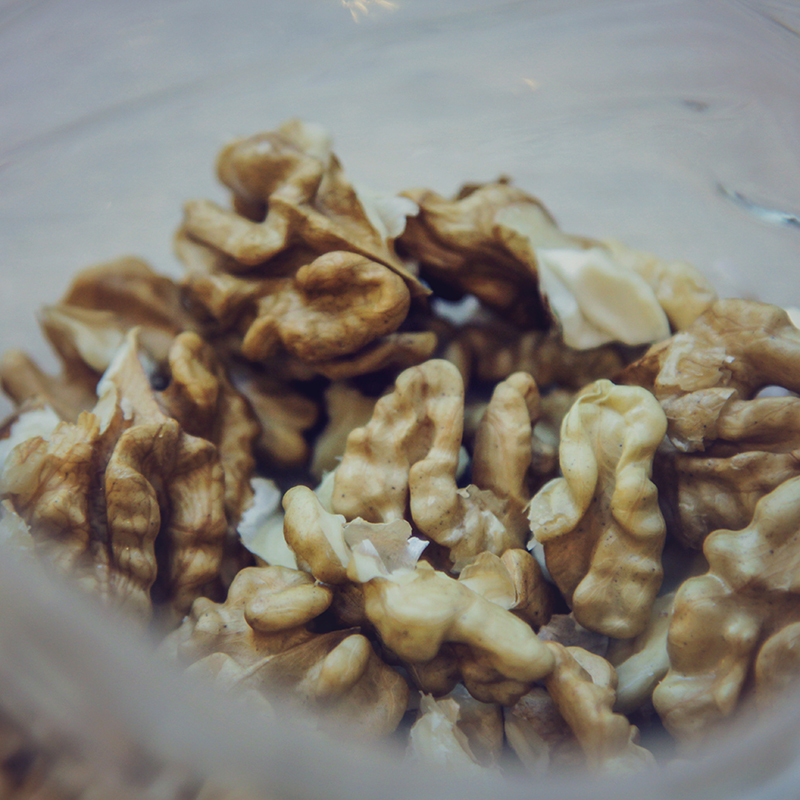 Like chia seeds (and many other nuts and seeds), walnuts are chocked-full of healthy fiber, essential vitamins and minerals, and healthy omega 3 fatty acids. Perhaps it’s unsurprising, then, to learn that their consumption can cause some seriously favorable changes to blood cholesterol levels. Walnuts are the perfect snack (maybe as part of a trail mix with strawberries for a healthy-cholesterol-double-whammy!). You can also mix them in your salads or dinners to add some texture and flavor. I love this amazing green bean and walnut dish from Healthy Seasonal Recipes. Now that you know what foods you should and shouldn’t be eating for healthy cholesterol, the next step is actually switching up your diet! And the first step to doing that? Cleaning up your shopping cart! What better way to make sure you’re buying the healthiest cholesterol-lowering foods than a handy-dandy, downloadable shopping list? 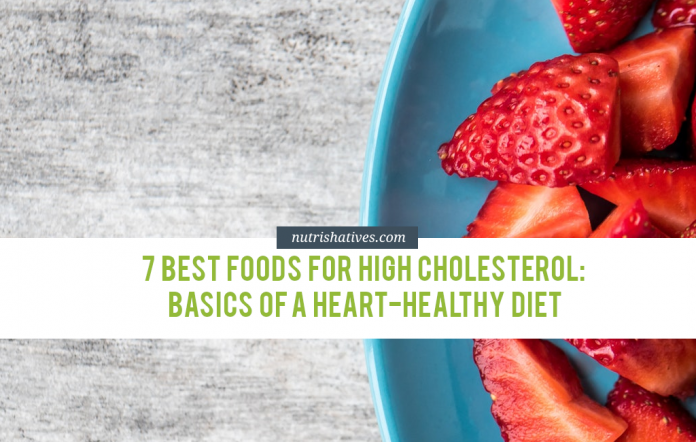 This list includes every cholesterol-healthy food, alternatives to cholesterol-raising foods, and all the ingredients for all the healthy recipes I featured! And there you have it! The perfect shopping list to help you lower your blood cholesterol levels! Click! Print! Shop! Enjoy healthier cholesterol levels! Fortunately, though, it isn’t a death sentence. By eating the right foods (and avoiding the wrong ones!) you can lower your cholesterol levels. This will also help reduce arterial cholesterol plaque buildup!